All about Digital Marketing & Advance SEO Tips. Read the Latest Trending Article on Digital Marketing World & More! 2.Click on "Add a Gadget".Pop-up window will open.Now select "HTML/Java Script"
3.Copy below code and Paste it into it. 4.Now Click Save and Refresh your site.Look the example below. 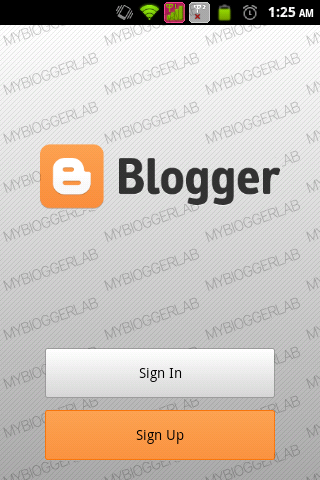 0 Response to "How to Make a Login Page in Blogger Blogs"
How To Be Successful in Affiliate Marketing?